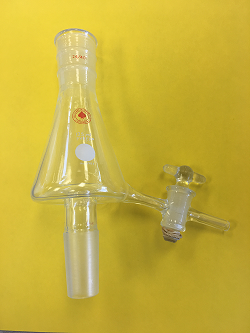 From Ace Glass Sampling Adapter with 24/40 joint and glass stopcock. Side apron used for removing distillate or sample. 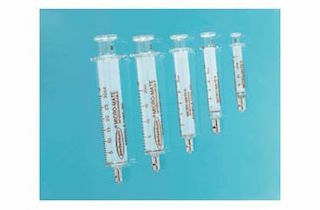 Adapter has a carrying capacity of 125 ml. Ace glass product line: No. 4984.